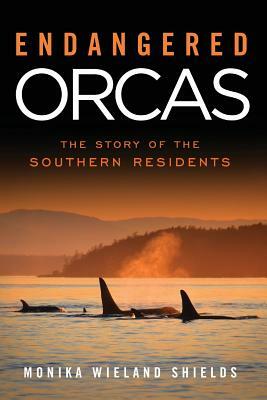 I just wanted to let you all know that I'll be giving a talk and slideshow at The Whale Museum this Friday at 7 PM. My talk will include some tips and tricks, and I will also share anecdotes of all the things you see when you watch the whales as much as I do - some amusing, some intriguing, and some mysterious. I hope to see you there. The above photo of me and the J16s was taken earlier this summer by Jeanne, and I think perfectly captures me in the way I hope this blog does: as an Orca Watcher. If I was there this Friday, I would definitely be there... Best wishes! I wish I could hop on a plane and see your presentation! I think I will hop on a plane. See you tonight.